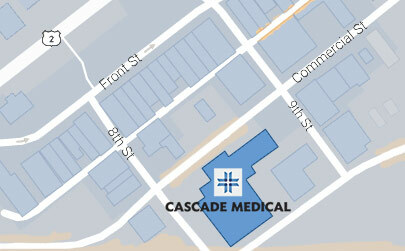 Cascade Medical is required by law to maintain the privacy of your health information. Our medical records team can help you obtain your medical records. Please call 509-548-5815, write, or request to visit with one of our team members. This Authorization and Disclosure Form for Cascade Medical is used to release your records to or from another office. You can open and print this form to complete and return in person, by fax to 509-548-2524 or by mail to the address above. While requests are typically processed within a few days, please allow up to 14 days to receive your medical records. For urgent situations, call 509-548-5815. Please contact our Public Records officer, Jill Barich, at adminoffice@cascademedical.org.